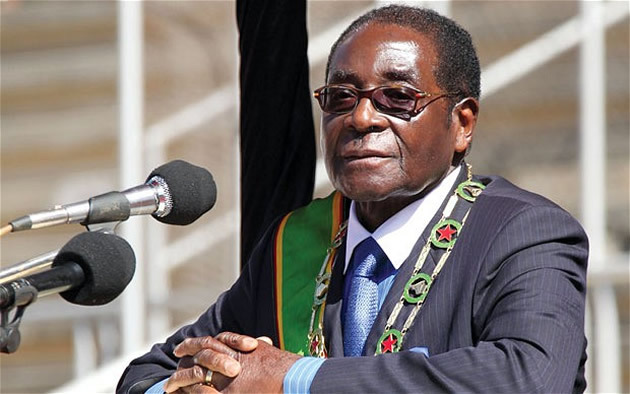 ZIMBABWE – A political analyst Bekezela Maduma Fuzwayo has said President Robert Mugabe made his State of the Nation address too early before could see how parents were struggling to send their children back to school. He said the crisis bedevilling many parents as they are failing to send children top school was one of the most serious state of the nation address which the president could have addressed the nation on. Mugabe recently made his SONA which was described by many as nothing but a recycling of old ideas which failed in the 35 years he has been leading the country. “President Mugabe battled so hard to present the state of the nation in his address to parliament few weeks ago,” said Fuzwayo. He said this is the real state of the nation. “If we can’t send our children to school let alone buy them food then what are we existing for?” he said.